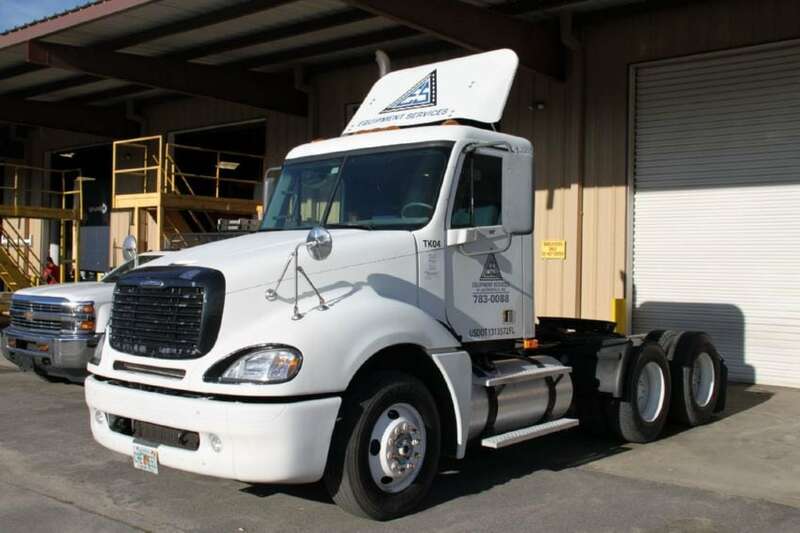 SCHEDULED MAINTENANCE ON YOUR TRUCK OR TRAILER IS JUST A PHONE CALL AWAY WITH EQUIPMENT SERVICES OF JACKSONVILLE! 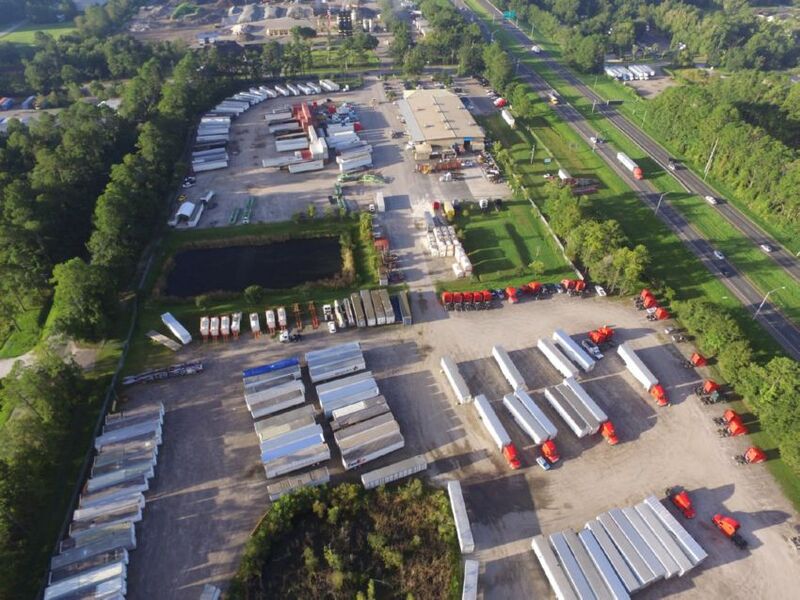 Established in 1988, Equipment Services of Jacksonville is a leading provider of full-service medium and heavy duty truck and trailer repair, and truck, trailer and equipment fleet maintenance programs to large and small corporations and private owner-operators. We are known for our honest, quality work. 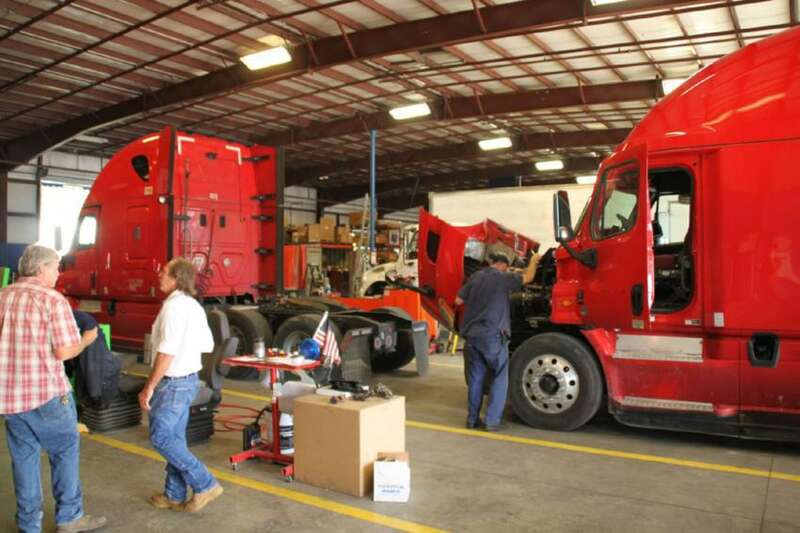 We focus on expert fleet maintenance and repair in a timely manner. We know the how important it is to you the fleet manager, or you the private owner-operator, to have your truck on the road generating income for you. 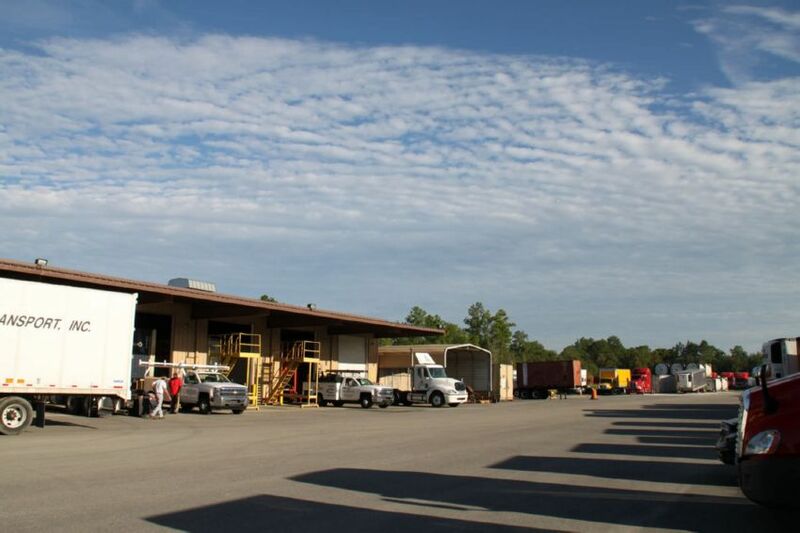 We will help you get your truck(s) on the road quickly and cost effectively, and keep them on the road. 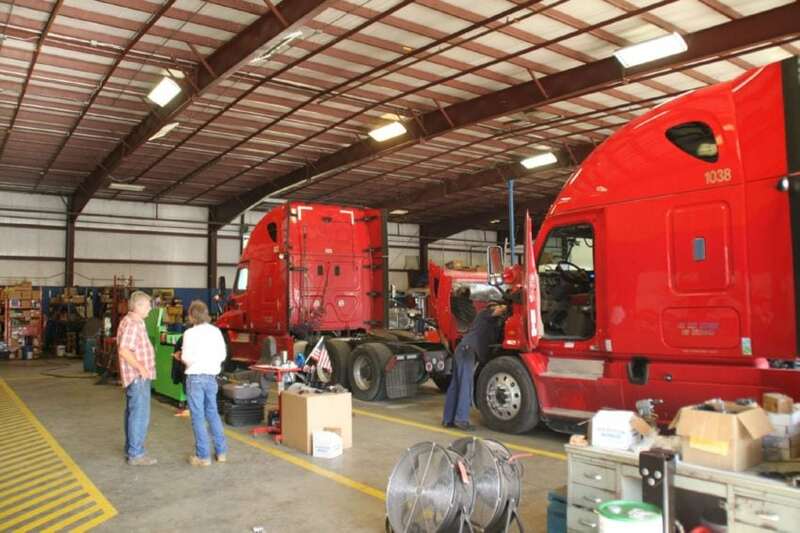 Equipment Services of Jacksonville is a full service fleet maintenance, truck, tractor-trailer and specialized equipment repair & maintenance facility. Our extensive experience makes us Jacksonville’s first choice for scheduled maintenance services! 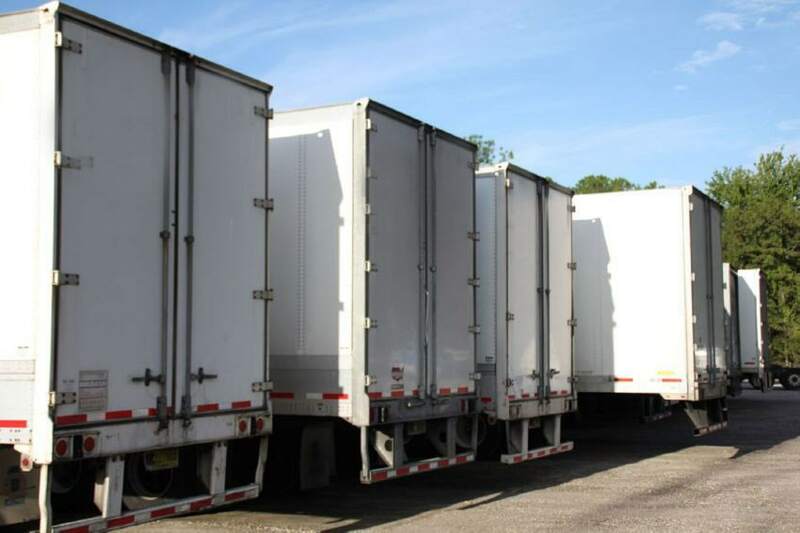 We are qualified to repair all light, medium and heavy-duty trucks and trailers. We have expert welders to do fab work, or repair work to keep you going. 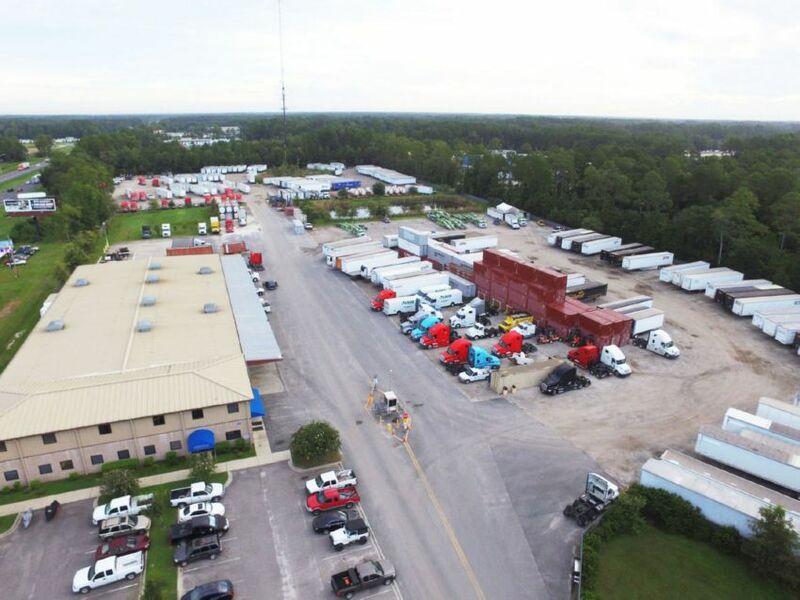 We offer premium 24/7 emergency roadside service for medium and heavy- duty trucks in Jacksonville, Florida and the surrounding area. Our technicians are equipped with state of the art equipment to help diagnose and correctly repair any problems you may have.